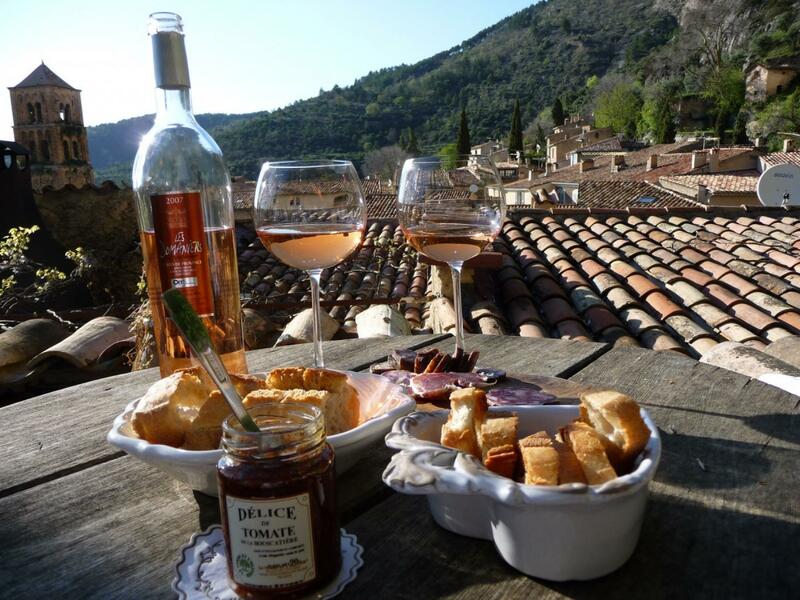 What do you think of when we talk about Provence? To me is about lavender fields, wine, cheese, beautiful weather, art, good food, stunning scenery, and slow pace place place to enjoy and relax. That is exactly how I have curated this trip to be. 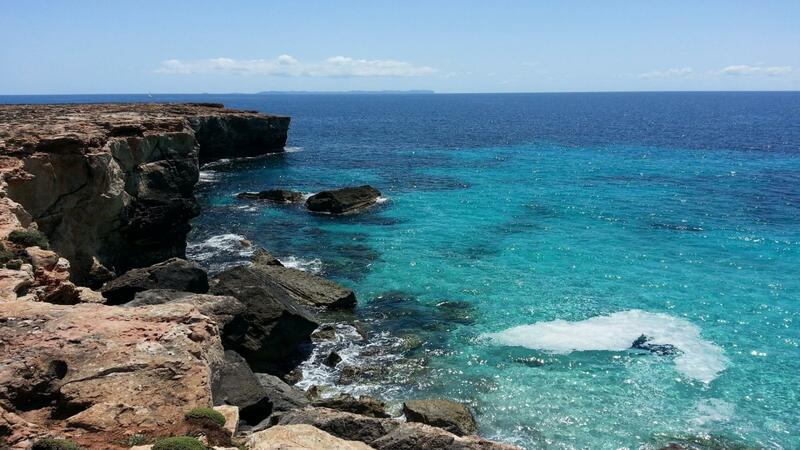 To make it a more adventurous trip, we are going to hike the coast ofFrench Riviera and hang around Cannes a bit. So this will not be the usual Europe trip moving from city to city, but rather an immersive experience living like a local in Southern France. Let's make a trip down to Southern France and I think we will know why the artists, rich, and famous frequently visit this part of France. 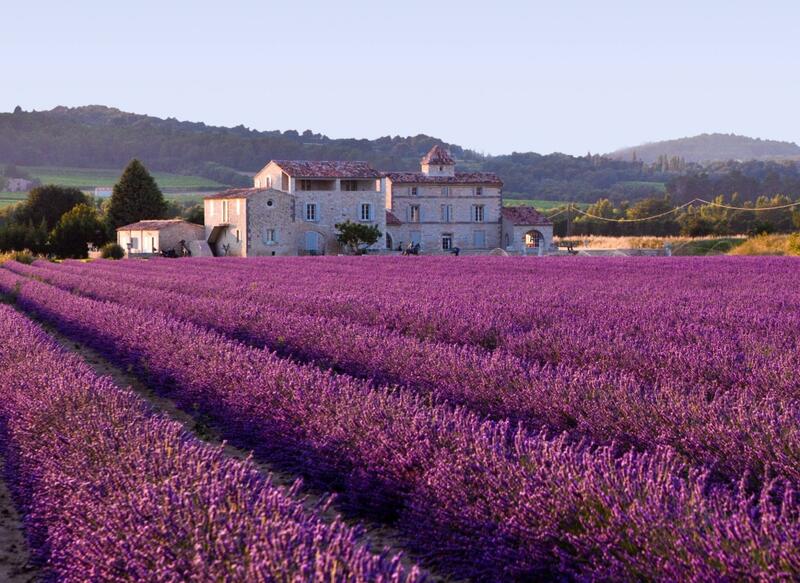 We will be visiting lavender fields in Provence. Following which we will follow the footsteps of Cezanne and Van Gogh and discover the inspiration for their artwork. Cezanne a French artist and Post-Impressionist painter whose work laid the foundations of the transition from the 19th-century conception of artistic endeavor to a new and radically different world of art in the 20th century. Van Gogh, a Dutch Post-Impressionist painter who is among the most famous and influential figures in the history of Western art. He produced 2,100 artworks, including around 860 oil paintings! 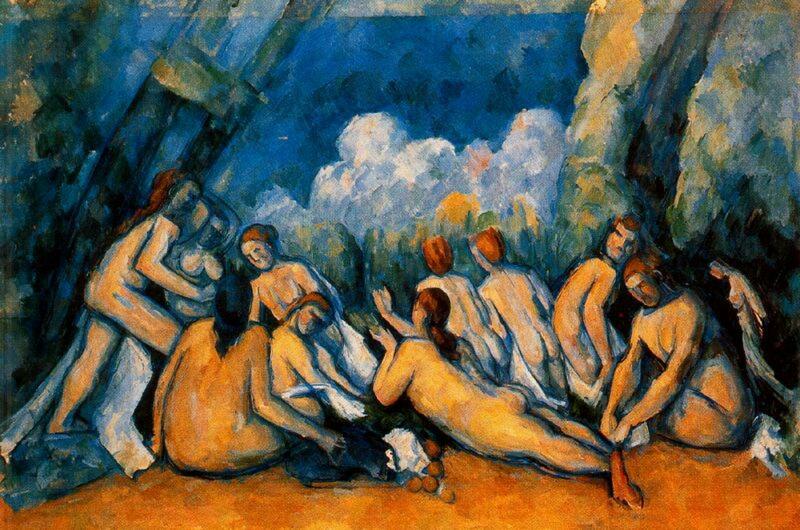 The Large Bathers one of Cezanne's masterpiece. 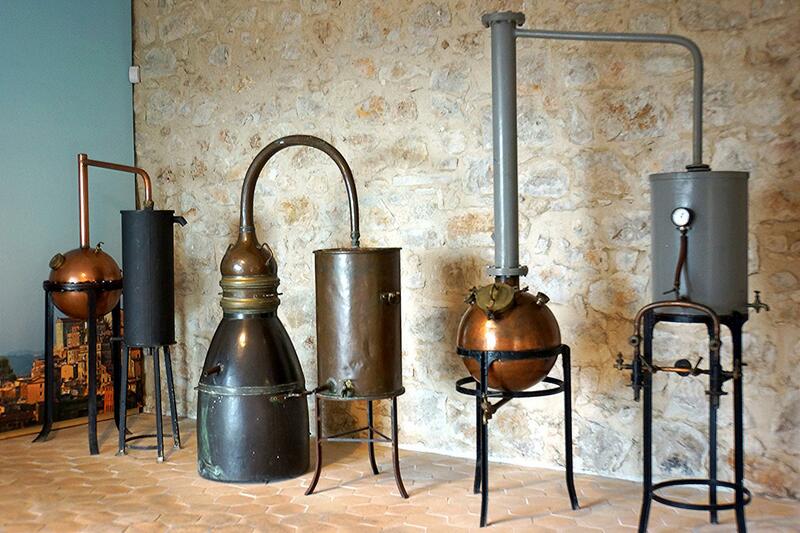 Following the Cezanne's trail begins at the house and winds through the countryside, we will be visitingLes Deux Garcons where Cezanne sat and wondered in search for inspiration. The quiet historic hospital of Saint-Remy-de-Provence where Vincent van Gogh produced momentous works that are still celebrated today. 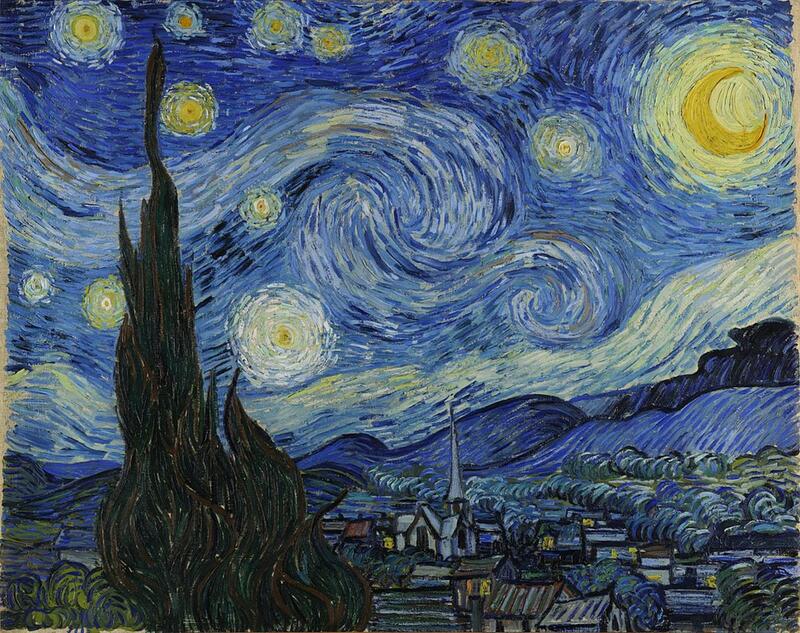 One of his masterpiece, The Starry Night depicts the view outside his sanitarium room window at night, although it was painted from memory during the day. Since 1941 it has been in the permanent collection of the Museum of Modern Art in New York City. The Starry Night one of Vincent Van Gogh's masterpiece. 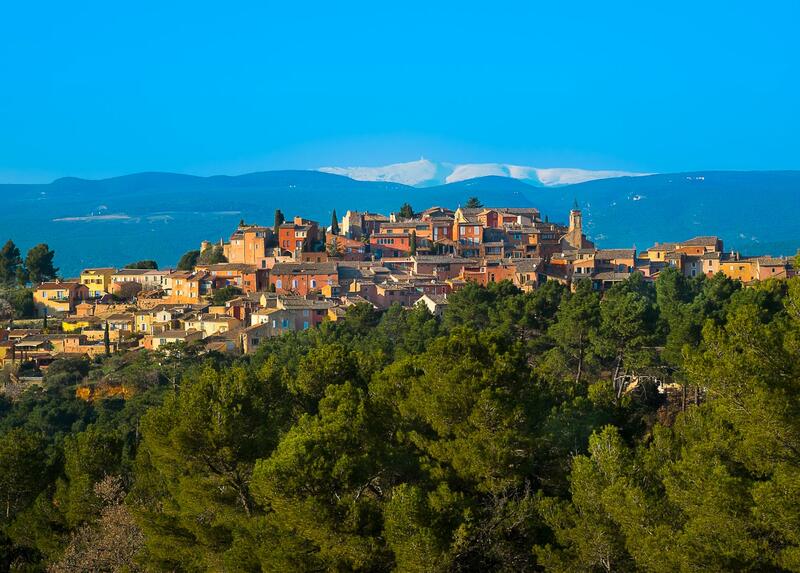 We make your way to the perched village of Gordes in the Luberon Natural Regional Park, Chateau de Gordes. 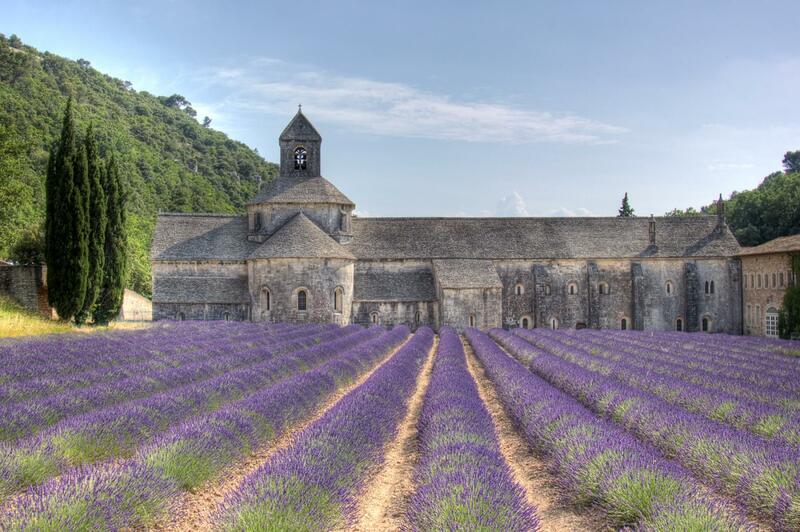 The next day we will head to Luberon for the lavender fields and captivating history at the Abbaye de Senanque. Pablo Picasso once owned a home in the village and retreated to the streets when in search of quiet and inspiration. 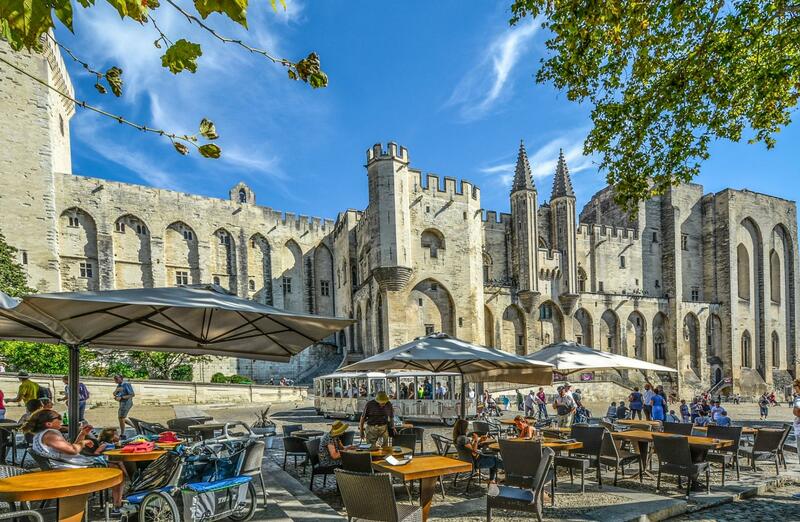 We then head to Avignon the seat of the Catholic popes to learn cooking, after which wonderng the streets and the Pope's Palace. Then to the storybook walls of Carcassonne. 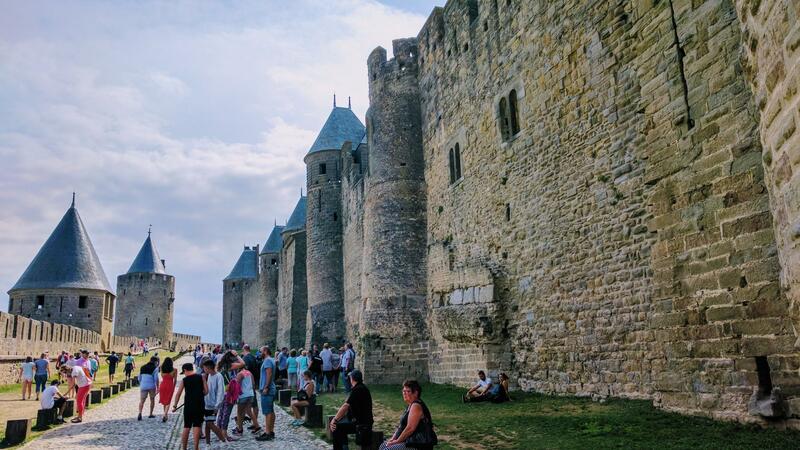 Carcassonne is a fortified French town. The fortified city itself consists essentially of a concentric design with two outer walls with 53 towers and barbicans to prevent attack by siege engines. 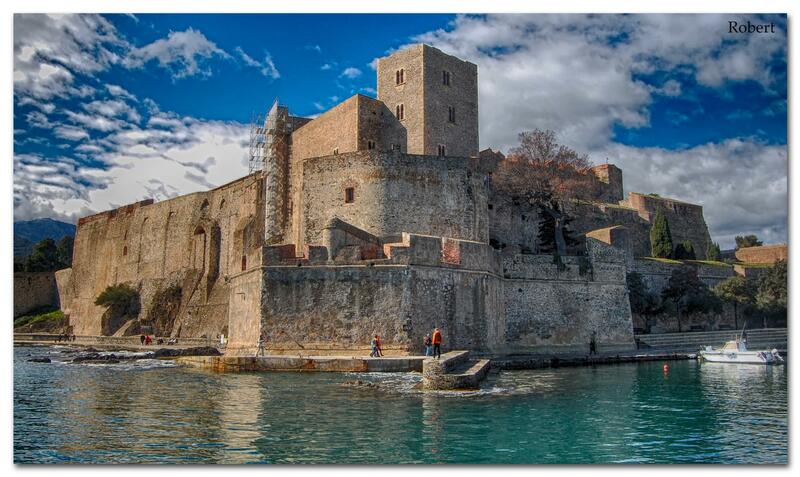 We will visit another storybook town, Collioure. Collioure the pearl of the Vermillion Coast, this little town, prized by painters, has an incredibly picturesque, enchanting scene. A picture postcard place, with its royal castle by the sea, its port with local boats, its small pebbly beaches, its café terraces, the old town with its coloured façades and its emblematic pink-domed bell-tower! We move move towards the coast the French Riviera known as Côte d'Azur. It began as a winter health resort for the British upper class at the end of the 18th century. With the arrival of the railway in the mid-19th century, it became the playground and vacation spot of British, Russian, and other aristocrats, such as Queen Victoria and King Edward VII, when he was Prince of Wales. In the first half of the 20th century, it was frequented by artists and writers, including Pablo Picasso, Henri Matisse, Francis Bacon, Edith Wharton, Somerset Maugham, and Aldous Huxley, as well as wealthy Americans and Europeans. After World War II, it became a popular tourist destination and convention site. Many celebrities, such as Elton John and Brigitte Bardot, have homes in the region. 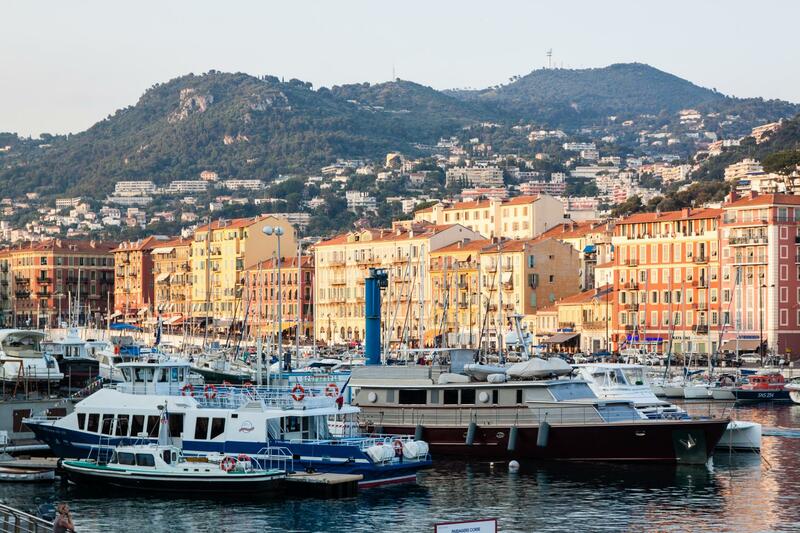 The French Riviera is home to 163 nationalities with 83,962 foreign residents. We will be hiking along the coast of Côte d'Azur. 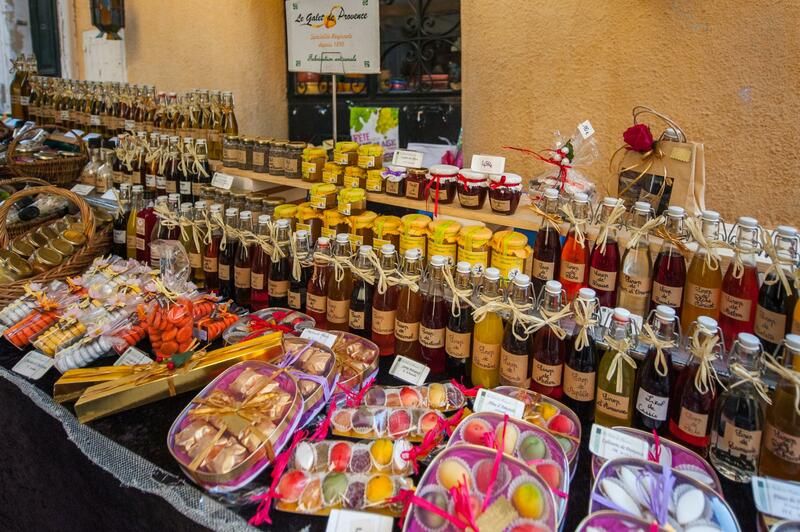 Drive to Chateauneuf-du-Pape : wine tasting presented by a world famous sommelier, follow by market shopping with the Chef, cooking course and lunch in a 13th century cellar.